New 2D stacking game available for iOS&Android. 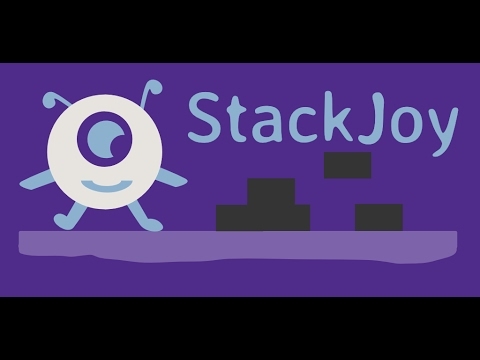 StackJoy is simple and fun game to play if you like to stack different objects. You can stack different shapes: blocks, triangles, diamonds and polygons. Also on the extra level, you can stack the main character.